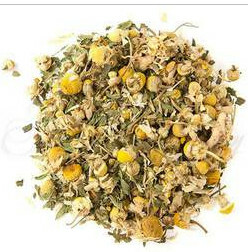 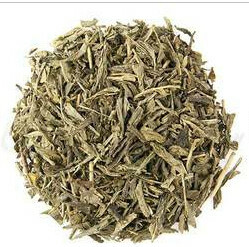 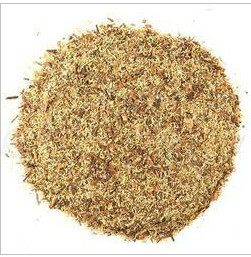 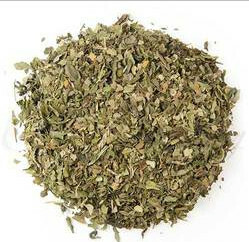 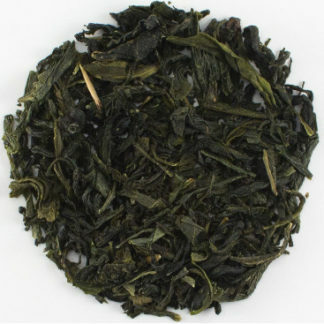 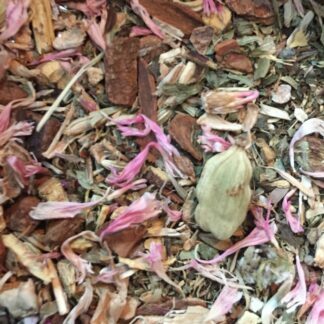 Green Tea Blend sold by the ounce. 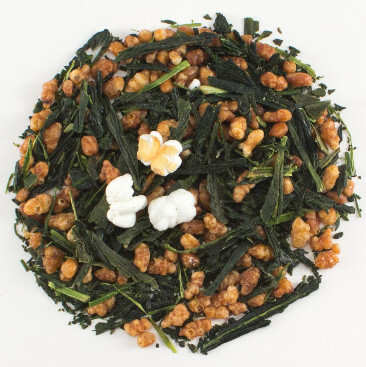 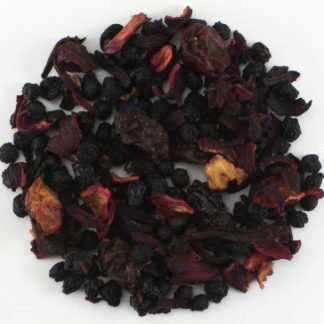 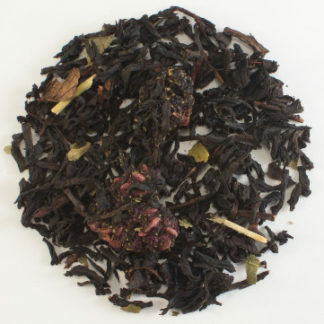 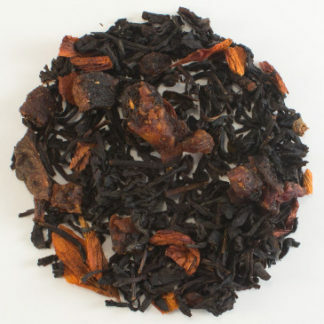 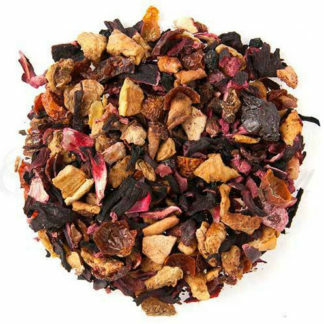 This Ceremonial Tea Union has deliciously toasty rice notes dappled with green tea and a lively spice finish. Ingredients: Green Tea, Roasted and Popped Rice, Ginger, Cinnamon, Cardamom, Black and White Pepper, Clove and Nutmeg.